The Spa at Harbour Village Beach Club offers an extensive menu of services to soothe and restore your mind, body and spirit. Our expert spa therapists specialize in proven massage techniques to enhance skin and muscle tone, alleviate muscle strain and relieve stress. Our private cascade pool and sun terrace offer a tranquil and secluded retreat in which to unwind before or after your spa experience. Our collection of pampering massage services includes traditional Swedish, Deep Tissue and Reflexology, as well as personalized aromatherapy massage featuring a custom blend of essential oils. 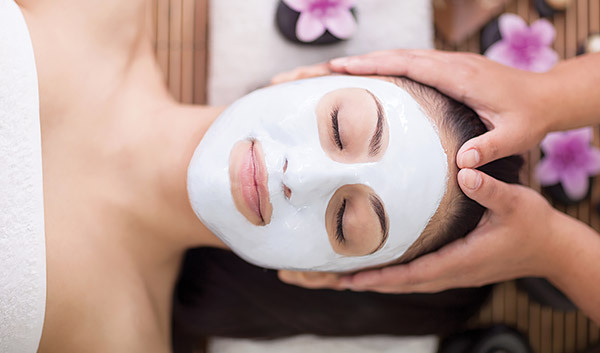 Available for men and women, our 50-minute facials hydrate, refresh and restore your skin, while three speciality facial mask treatments are ideal for aging, sun-damaged skin. Indulge in a soothing spa manicure or spa pedicure, with or without a paraffin indulgence. Our luxurious silky foot peel pampers and exfoliates. 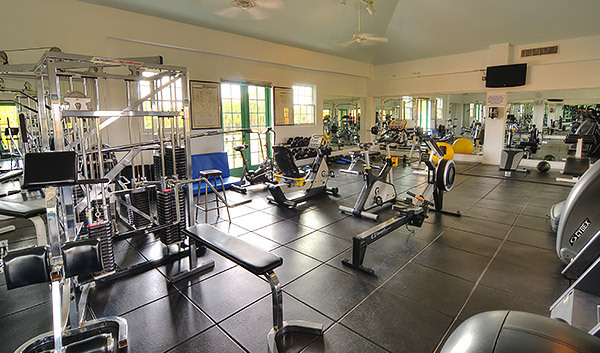 Just because you’re on vacation doesn’t mean you have to take a break from your usual fitness routine. Sneak in a sweat session at our fitness center, open during spa hours (from 7am to 7pm) and feel great showing off your new swimsuit. Complimentary bottled water and towels are provided for your convenience.